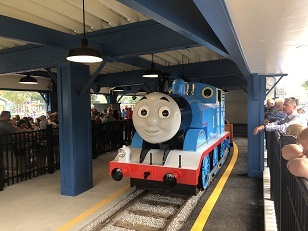 Thomas Town is the newest area of the park, and allows guests to see many of their favorite characters from the Island of Sodor. 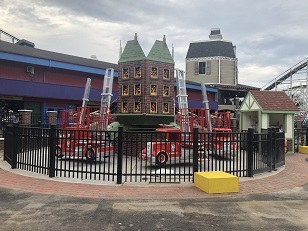 Cranky the Crane, Harold the Helicopter, Flynn the Fire Engine and Devious Diesel each provide a new ride experience that guests of all ages can enjoy. 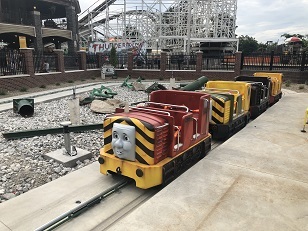 At the center of it all, Thomas himself pulls trains on the park’s classic Olde Kennywood Railroad. 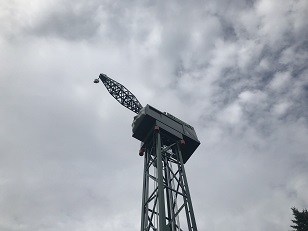 In addition to the new rides, guests will find an event pavilion, a new gift shop, games, a soft play area and new stage where Sir Topham Hatt and his engines will entertain. Riders under 46" must ride with a responsible person. Riders must be at least 42" tall to ride. Riders under 36" tall must ride with a responsible person. No maximum height limit. Maximum one adult per truck. Riders under 36" tall must ride with a responsible person. No maximum height limit. 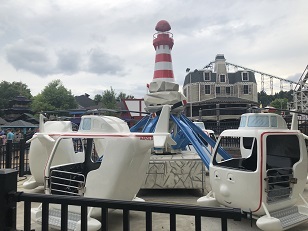 Maximum one adult per helicopter.